Shot all handheld with the powerful GH5S in 4K 60P DCI 10 Bit Pro Res LT to the Atomos Shogun Inferno. Captured in V-Log L and color converted to the Alexa Color Science with the Emotive GHAlex(a) process. This resulted in soft, pastel like coloring, and a smooth highlight roll off in the specular highlights. The grading is imperfect due to time constraints, but should serve as a testament to what these cameras are capable of! GH5S in reverse motion. GH5 in forward motion. 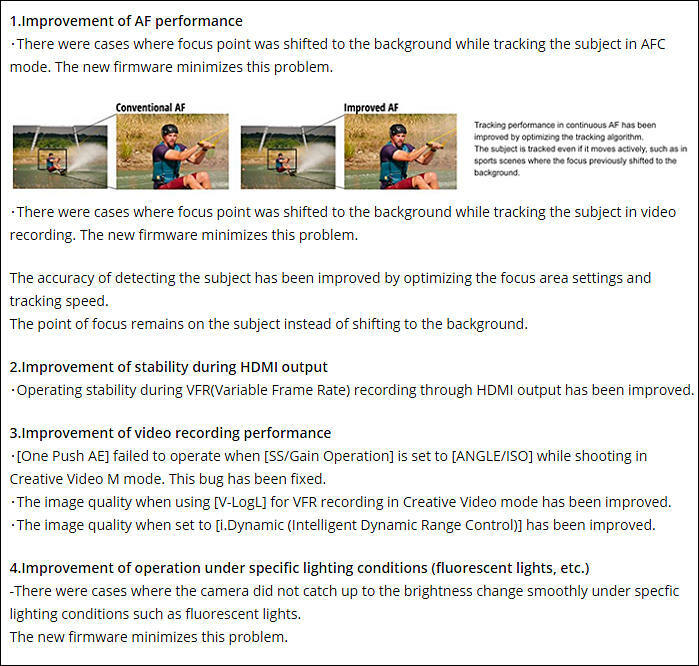 2) The new firmware update will definitely give me an idea of how serious they will take video AF on the FF line if their claim of AI with AF will hold any merits or just some usual sales gimmick. 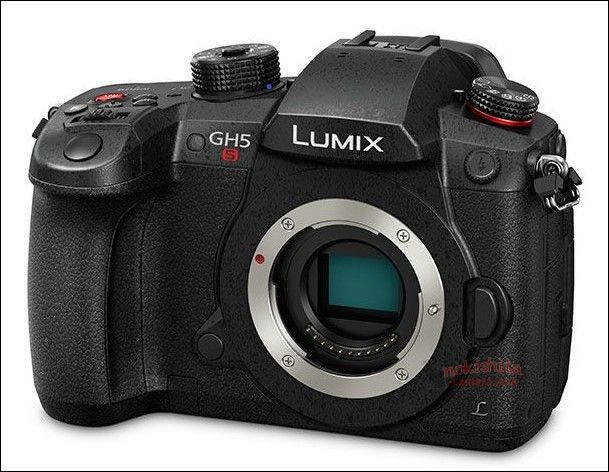 The chances stay very good that Panasonic will release a new firmware update for the G9-GH5-GH5s at Photokina. Firmware main purpose can be paid option. Now that this camera has been out for awhile, anyone have a feeling for how much sharper is the GH5 in real world? If I recall correctly, GH1 and GH2 both had a multi aspect ratio sensor, but the GH3/GH4/GH5 did not? And now the GH5S returns with a multi aspect ratio sensor, so the GH5S would have the same field of view in 16:9 shooting as the GH1/GH2 had? Web can discuss the techical aspects so you can undersrand . C4k on gh5 lacks resolution. You have yo ve blind not to see. Is Is evident in any test. Come on, dont defend the sensor. It Is what ir Is. Dont confuse perceptual resolutio, from actual resolution lines. @martinbeek Maybe you could point out the differences you're seeing. Like Joe, they all look pretty much the same to me - maybe the 5's on the right side of the first two images look a little different. Either way, the differences in those images is so incredibly minor that unless you're using the GH5 for some sort of scientific measurements, nobody who is watching whatever you've shot is likely to notice or care. They are cut-outs of the most interesting part at 1:1 resolution. If viewed 100%, that is the original resolution. 1 pixel is 1 pixel of the original footage. @martinbeek Those pics are not high enough resolution to see any difference, they look the same. In VLOG itself it is no difference, in DR it is some difference.